The family of Gareth Bailey who died in what police are treating as a murder in Ingoldmells have paid tribute to a “wonderful, go happy man”. Officers were called to a property on Chapman Court just before 2.30am on the morning of Wednesday, December 6, after reports of a man seriously injured. Gareth, 29, was pronounced dead a short time later. 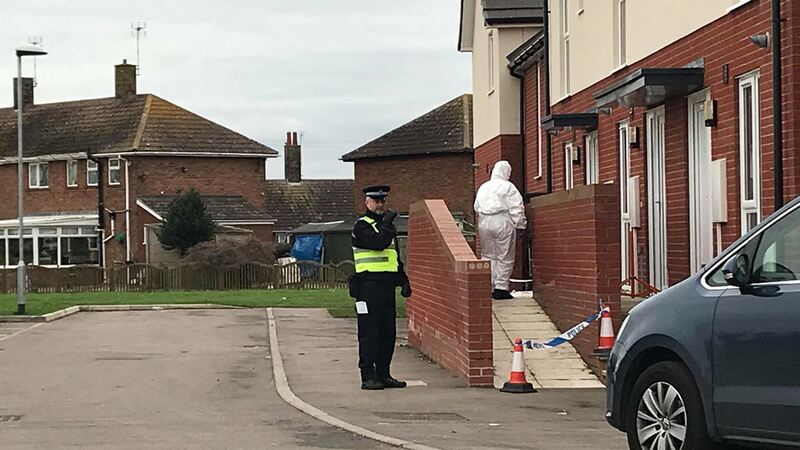 Steven Feeley, 39, of Winthorpe, Skegness, was charged with murder and appeared in court last week. A woman in her 20s has been released from police custody but remains under investigation while police look into the circumstances of the incident. Gareth’s family, in paying tribute to him, said: “His heart was always in the right place, he was loved by everyone who knew him and lived everyday to its fullest. “He lived for his three children, cherished his brother James, his beautiful sister Rachael and did anything for his mum and dad.